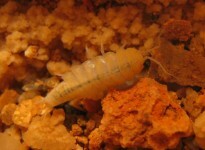 Complexity and stability of benthic communities in subterranean rivers. 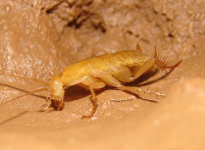 From the surface to the subterranean: the influence of subterranean spaces and habitat characteristics on species composition along a longitudinal gradient in a karstic micro basin. 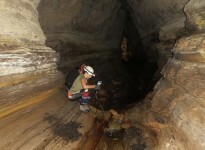 Environmental services provided by fruit bats Artibeus planirostris (Chiroptera: Phyllostomidae) in the Caatinga karstic region domain. 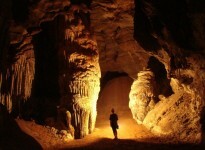 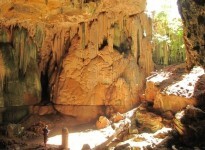 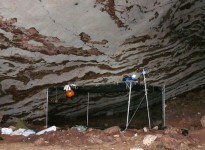 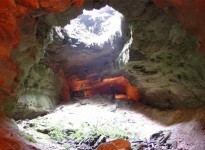 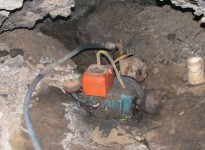 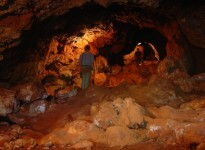 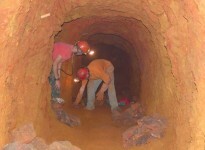 Assessment of quality of Brazilian cave environments using biomarkers. 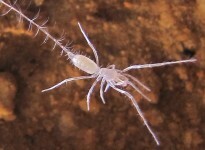 Description of new species of troglobite Styloniscidae isopods of Brazil. 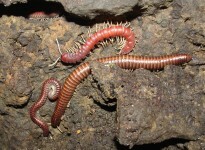 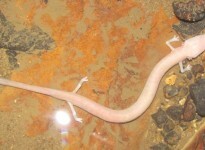 Description of new species of Diplopoda in caves of Brazil. 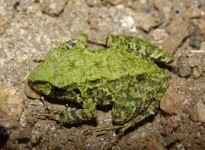 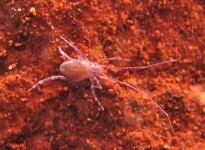 Description of new species of troglobite Blattaria of Brazil. 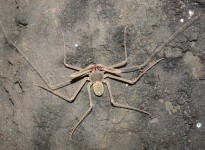 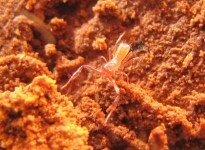 Description of new species of Amblypygi of the genus Charinus (Charinidae) of Brazilian caves. 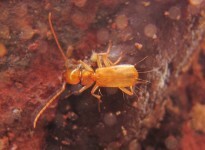 Description of new species of the genus Coarazuphium (Carabidae: Zuphiini) in Brazilian caves. 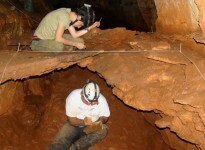 Anuran diversity and distribution in Brazilian caves. 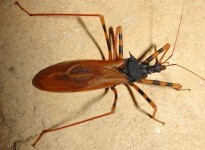 Richness and distribution of the genus Zelurus Hemiptera (Reduviidae) in Brazilian caves.